Your hard work, your integrity, and your faith are all apart of your foundation. 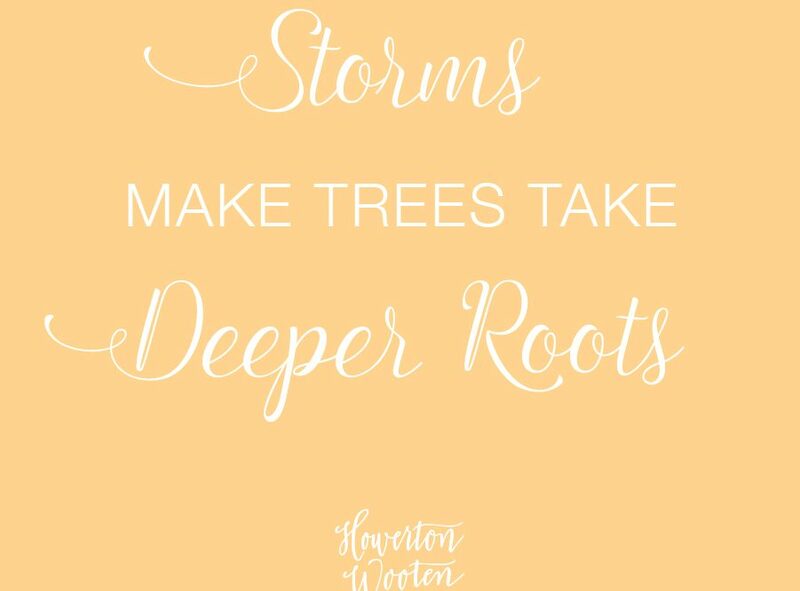 When storms come, you will remain rooted in that foundation— In what you know. You know you’ve faced giants before and won. You know you’ve been knocked down before and got back on your feet. You know you’ve needed Him and He’s been there, each and every time. So there is nothing to fear. There is no need to doubt. You are as firmly planted now as you were then. Keep growing. Keep stretching towards the sky. Keep seeking the sun. Monday Morning Thoughts. 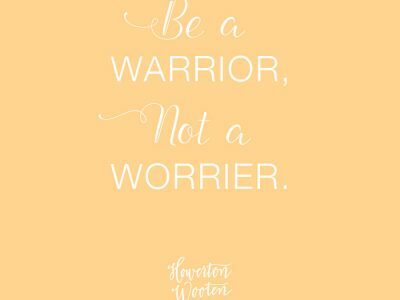 Be a Warrior, Not a Worrier. Monday Morning Thoughts. 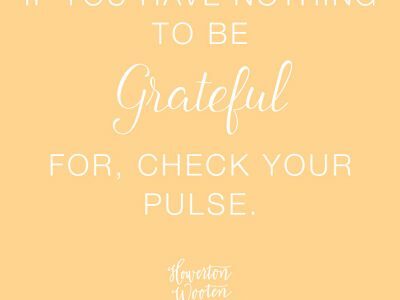 If You Have Nothing To Be Grateful For . . .
Monday Morning Thoughts. 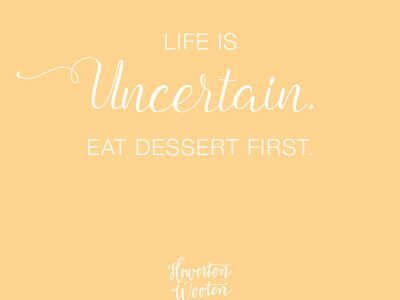 Eat Dessert First.